I moved into a 30 year old house this fall. The bedroom at the front of the house is colder then the others. Two sides of the room are brick exterior walls vs siding. I was in the attic running cable for a poe camera and noticed the brick wall. Not sure if this is the cause of the cold room but the top of the brick wall is exposed? From what I have read air gaps are required. I could not find anything referring if the air gap should be sealed? No. The wall insulation is presumably inside the framed wall, behind the asphalt felt we see here. The brick is outside the building "envelope". It has no involvement with insulation. The cold in your room probably is not coming from that area, unless you have other open areas in the ceiling. But it could very well be and probably is coming from the wall itself. Do your walls feel cold? Feel any drafts from outlets and switches? You can check the wall temp with a cheap handheld thermal scanner. About 15 bucks at some stores. If your walls are cold or drafty you can have a foam installed in the wall like RetroFoam. It can even be installed through the brick joint. Check it out. Not the answer you're looking for? Browse other questions tagged insulation brick or ask your own question. 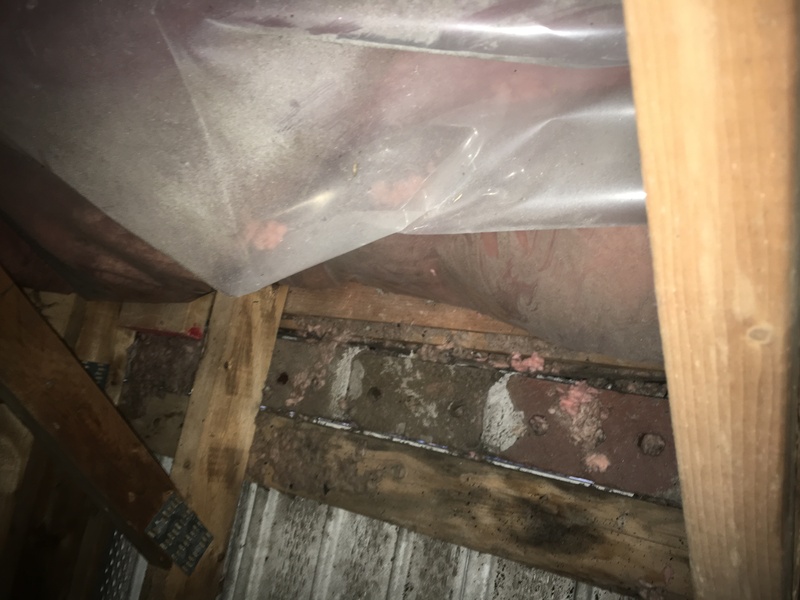 Can insulation batts run on top of wall studs? How do I apply foam board insulation behind a new recessed shelf in an exterior wall? 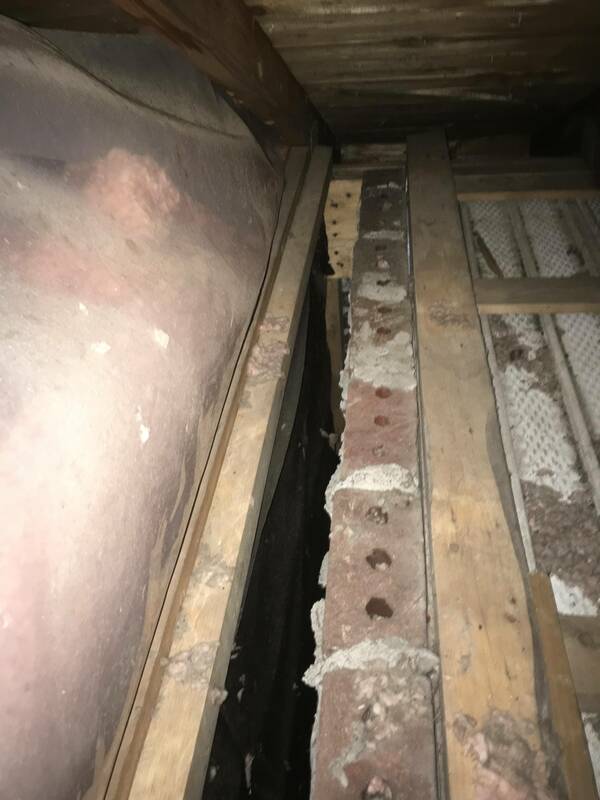 How can I air seal around a brick chimney with a metal flue liner?